It took me forever to get good skin. It seriously is a journey. So, if you are reading this and suffering from acne or whatever, don't feel bad. 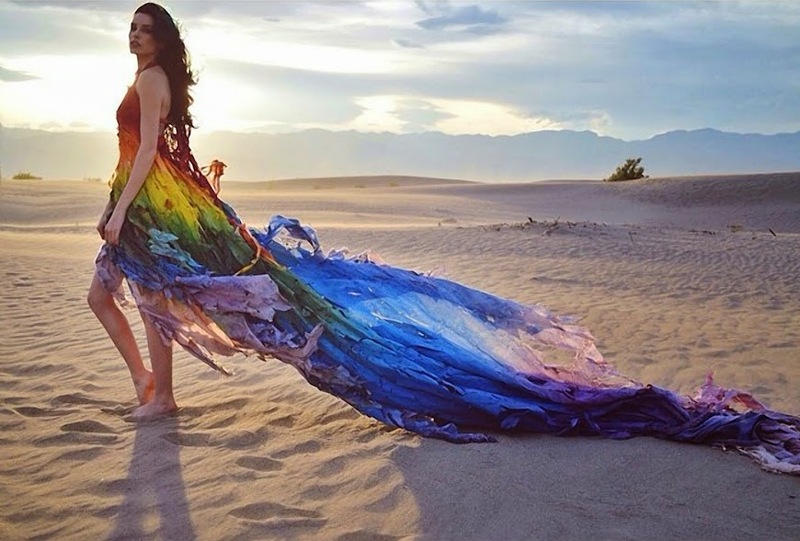 I was the same way forever. I kept thinking as I got older, "When will this ever end?" So, let's get started! I am just going to dive in with habits that I firmly believe achieve perfect skin. The first thing I highly recommend for perfect skin is working out. Exercise is great for you for so many reasons. I like to work out one to three times a week. Sweat out those toxins and keep your skin glowing. The next thing would be to wash your face twice a day. No more, no less. I am very strict about keeping my skin clean. Also, not falling asleep in your makeup. This is a big no no! Your skin needs to be able to breath. Another habit to acquire is make SPF your best friend. I am super pale because I use SPF and avoid the sun as much as possible. You must protect that beautiful skin from the damaging rays of the sun. Eating well and drinking lots of water can really help clear up skin as well. If you are eating crap, your skin is probably going to look like crap. Treat your body with care and it will respond back with great results. I also use moisturize as much as possible and always before I put on my makeup. Last thing you want is dry skin so make sure to lotion throughout your day. The last habit I recommend is try to use as little makeup as possible. As I stated earlier, you want your skin to be able to breath and it can't do that with a thick layer of makeup blocking its pores. While you can have good habits, having good products will make sure you achieve perfect skin. I have 3 products that changed my life. The good news is they are super inexpensive. Ever since I used them in combination, my skin cleared up instantly. I am not saying this is the end all cure all, but it did work for me. In case you were wondering, I have oily skin. I feel like that dewy look everyone is going for is my day to day skin. I am so oily. 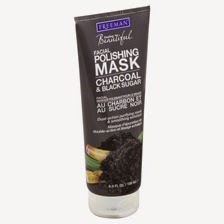 lol In the morning I like to use Freeman's charcoal and black sugar mask. Since I use it everyday, I try to only use a little amount. It recommends a few times a week, but everyday works much better for me. My skin is always so soft after using this. Then about 3 times a week I use the Freeman's cucumber peel off mask. Make sure to let the mask completely dry and when you take it off pull upward. This will help to pull out everything that has gotten deep in your pores. The last product is Clean & Clear advantage acne spot treatment. If you start to see acne coming in, put this on and it will immediately reduce redness. Normally, by the morning it is gone. I am going to keep developing my method and tips, so keep an eye out for an update one day. If you have any questions, don't hesitate to ask. I am definitely not an expert and there is no guarantee this will work, but it doesn't hurt to try! Great post! Look forward to reading more. Wonderful post. Is it really working? Just I want to buy those products.